Welcome to the Coastal Conservation and Restoration Program! Our mission is to put science into practice by providing coastal stakeholders with the knowledge they need to make sound environmental, economic, and resilient decisions. The process of gathering information and getting it to people that can use it involves Extension, applied research, outreach, and education activities. 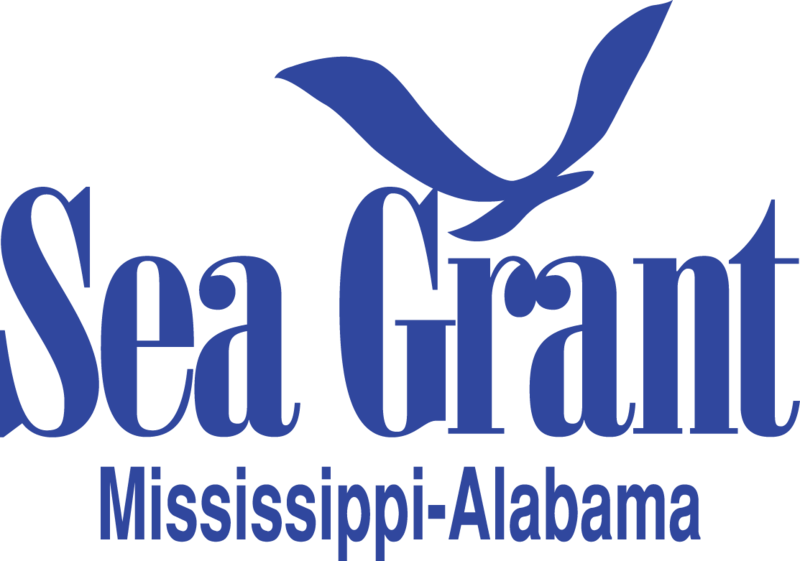 Our focus areas are broad and adapt to the current needs of stakeholders, but generally involve coastal conservation and restoration projects at local, state, regional, national, and international scales. For examples of our current projects and sub-programs, please check out the Projects and Sub-programs tabs. This program is run by an excellent group of Extension personnel, graduate students, and interns. To view the present and past personnel, check out the People tab. 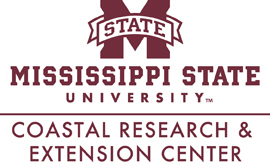 Support for this program is provided by the Mississippi State University Extension Service, the Mississippi-Alabama Sea Grant Consortium, and a large group of funders, partners, and collaborators. We are always looking for new partners and projects. If you have any project ideas or would like to learn more about our work, please reach out to Eric Sparks at the contact info below. Based on the availability of funding, we are often looking for undergraduates, graduate students, and post-graduates for a variety of positions. If you are interested in joining our team, reach out to Eric Sparks at the same contact info below.